Join Indian Navy (Nausena Bharti) Has Recently Uploaded Result For the Post of Indian Navy 10+2 SSR Recruitment AA Result 2018. 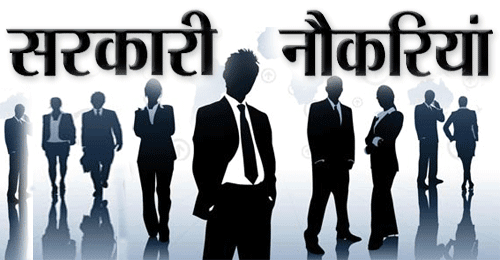 All Those Candidates Who have Appeared in this Recruitment Exam Can Download Merit List now. From Below Given Link.